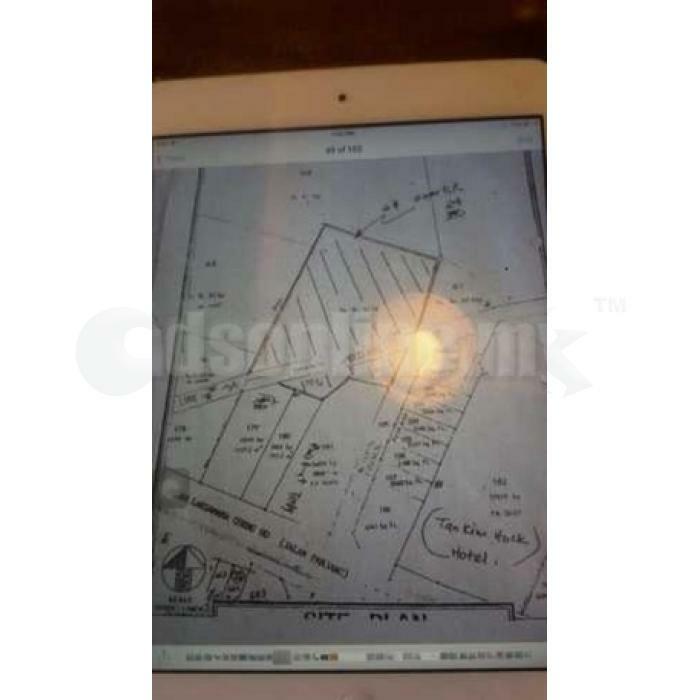 » Land for sale in MELAKA! Land for sale in MELAKA! Location: Jalan Laksamana Cheng Ho, close to Malacca Central and nearby Jonker Street. If interested please do not hesitate to Call or Whatsapp me on weekday working hour: 01110890345 (Whatsapp prefer) / 012-7700345 (for calling or SMS only) / 06-3366373(office) or you can reach me through my email [email protected] .